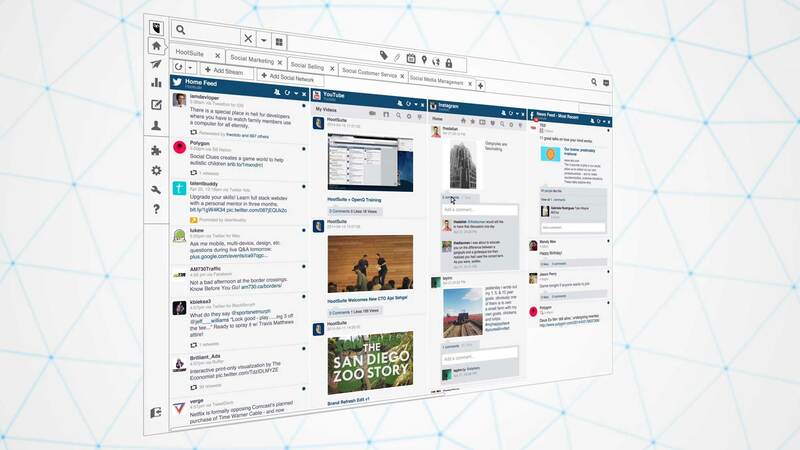 Hootsuite helps many companies around the world manage their social media programs across multiple social networks from one integrated dashboard. We were requested to create the video for the Teamsfeature launch. This was the first project we did with Hootsuite, and we managed to deliver in 48 hours (through a weekend), with little to no sleep, achieving successful results and a trustworthy relationship that is still ongoing.